#tdc1446 See a barn today? Many in the world tonight celebrate a baby’s birth in a barn. Maybe others just celebrate the fact they have a barn. Don’t have a barn? Make one out of something. 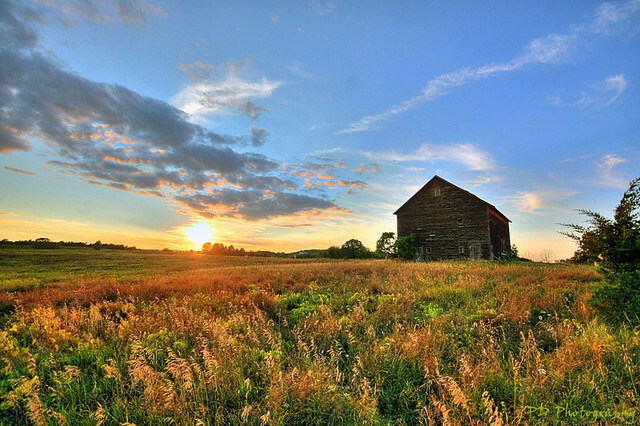 Barns are part of the West (and the East, North and South. Find one today.